The League El Clásico at the Camp Nou has a date and time. It will be played on Sunday, May 6, at 8.45pm CEST, in a match corresponding to day 36 and will be the penultimate home game of the season. 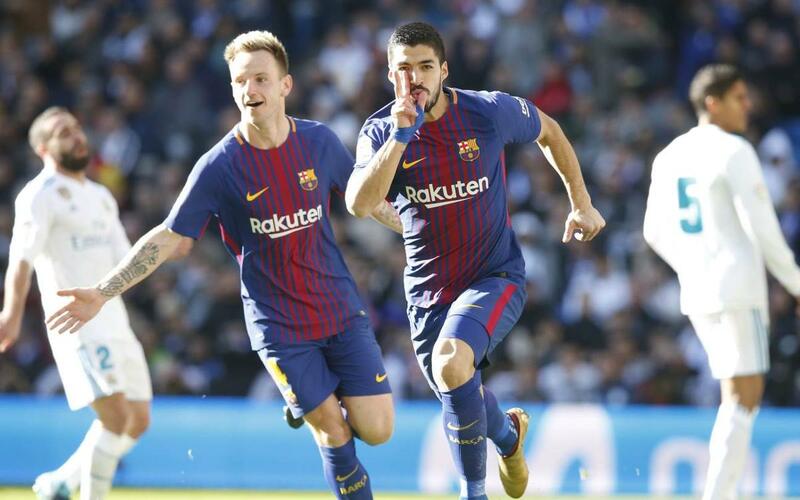 It will be the fourth official El Clásico of the campaign, after the two Spanish Super Cup ties and the 0-3 achieved by FC Barcelona before Christmas at the Santiago Bernabéu. In addition, there was another one last July, in a friendly match in Miami won by Barça. That was part of the American tour, and FC Barcelona will visit the country again this summer. After this El Clásico, the Camp Nou will only host one more game in the 2017/18 season. It will be against Real Sociedad on the last day of the League. Between those matches, Ernesto Valverde's men will visit Levante on the penultimate day.